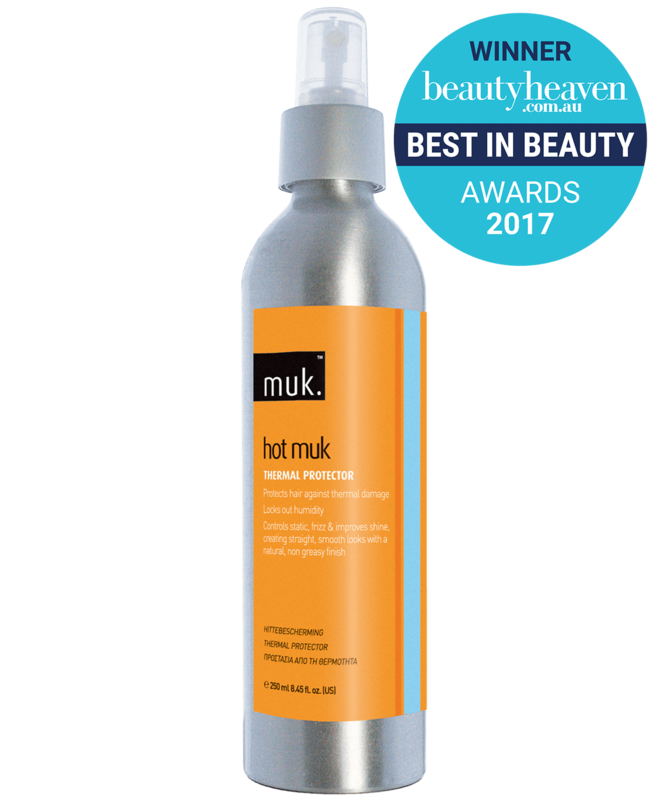 The muk Style Stick 230-IR utilises a revolutionary strip of powerful far infrared lights imbedded in the irons ceramic plate to infuse a gentle heat deep inside the hair shaft. Effectively straightening hair with a single pass, whilst infusing hair with amazing shine, moisture balance and protection from thermal damage. Negative ion generator creates millions of healthy negatively charged ions that infuse your hair with amazing shine. Adjustable temperature from 90-230 degrees. 3 metre, 720° swivel cord. Eliminates static and flyaway hair. UV protectors guard against colour fade and sun damage.